Fair warning, I read a lot of books in December. Anyone would think I didn't have anything better to do... As a result, this post? It's going to be a long 'un. 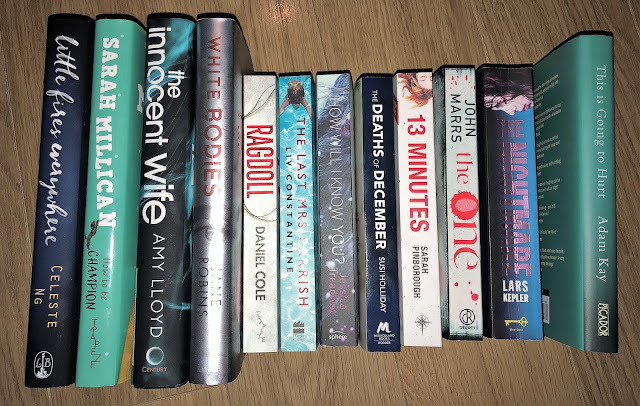 So settle in with your beverage of choice, get comfy and enjoy a look back at what I read in December, and a peek at what's on my TBR pile for January! I started the month with this behemoth. 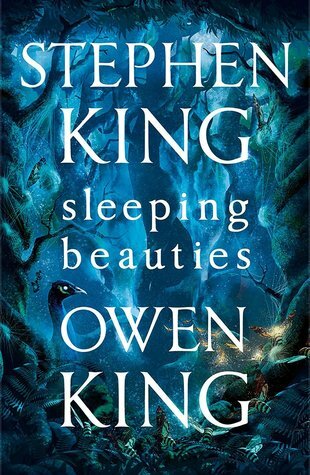 Sleeping Beauties, by Stephen King and Owen King, comes in at over 600 pages long, and honestly? It really, really dragged on. There was absolutely no need for it to be as long as it was. There were far too many characters. And I found myself losing interest about halfway in. Which is a real shame, as I was so excited to read the latest offering from King. I followed the disappointment that was Sleeping Beauties with a book that has cemented itself in my top ten books of 2017! 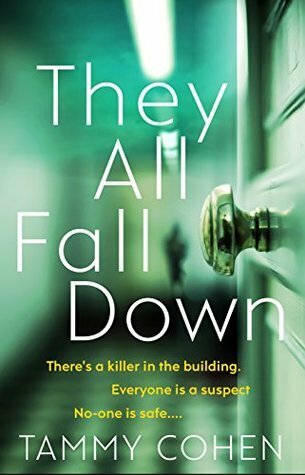 They All Fall Down, by Tammy Cohen, is a thriller with a twist. 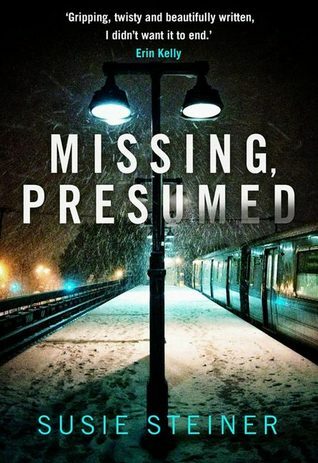 It kept me gripped throughout, and I was desperate to reach the conclusion as I had no idea 'who dunnit.' A fantastic novel. Asking For It, by Louise O'Neill, was a fantastic novel that I think every teenage boy and girl should read. 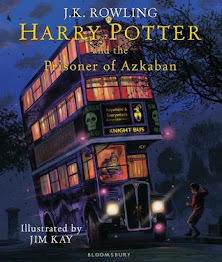 I was a little disappointed by the ending, though, although I suppose it was a more realistic ending than many I've read. But nonetheless, I felt let down. And so that lowered the overall experience of this novel for me. 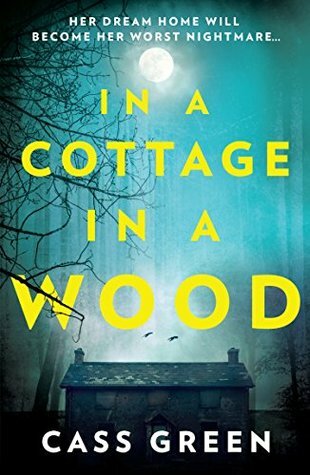 Another slightly disappointing read; A Cottage In A Wood started out rather promising, but fell flat halfway through. I found it a struggle to continue with it, and put it down a few times with no intention of picking it back up. I did, finally, finish this book. But it was a real struggle. The ending, though, did slightly make up for this fact; so it wasn't a completely wasted journey! 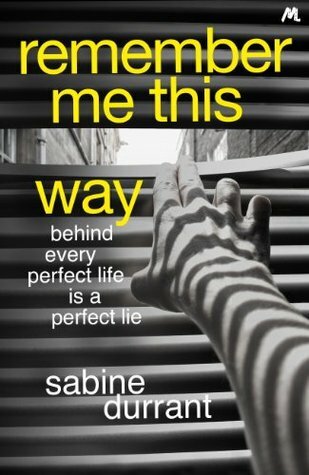 Remember Me This Way, by Sabine Durrant, is a novel that started out a little slow but soon picked up pace. I found myself hooked, and sneaking in a chapter every chance I got! A gripping thriller, cementing Sabine Durrant as one of my favourite thriller authors. 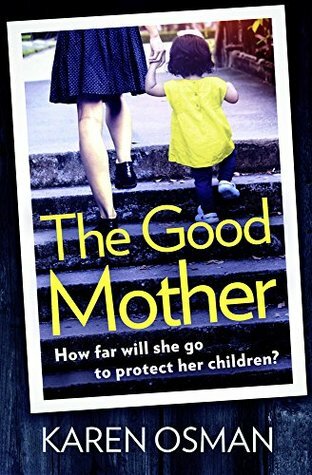 The Good Mother, by Karen Osman, was a real roller-coaster ride of a read. There were more twists and turns than I could count, and the ending I never saw coming. Karen Osman gave just enough away to keep you glued to the story, but not enough away that the ending wouldn't come as a big surprise. Fantastic. After reading the second book in Susie Steiner's DS Manon series first, I picked up the first book in the series in my local charity bookshop and got to reading. It was interesting reading it as someone who already knew some of what was going to happen, and to fill in some of the backstory that I didn't have whilst reading Persons Unknown. What an emotional read. 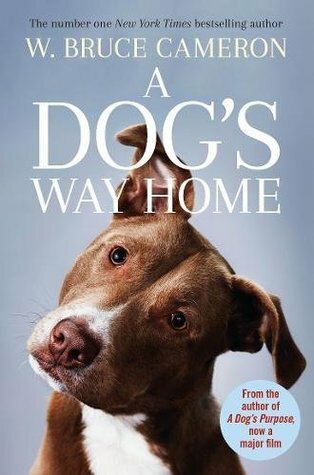 I cried throughout A Dog's Purpose, the film and the book, and I cried throughout A Dog's Way Home. The ending though, that's what really got me. A fantastic novel, but have some tissues on hand if you read it! 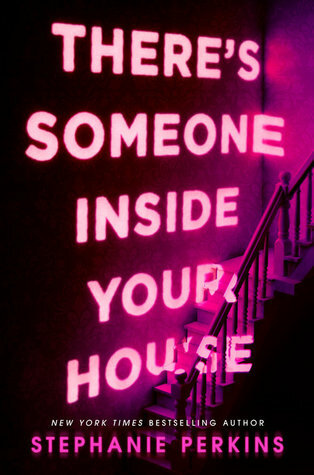 There's Someone Inside Your House, by Stephanie Perkins, is a YA fiction novel I didn't have a lot of hope for. I tried to keep my expectations low when it came to this book, even though something about the story kept drawing me to it every time I was in my local Waterstones. When I eventually caved and bought it, reading it almost immediately, I was so glad I did. A fantastic, gripping, if slightly unoriginal thriller; it had me on the edge of my seat throughout. 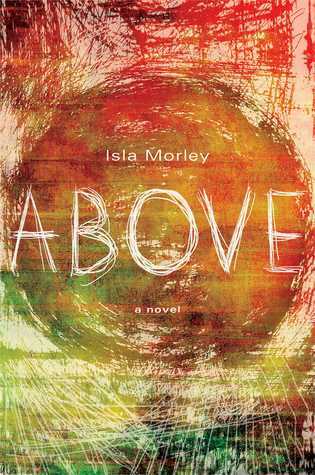 Above, by Isla Morley, is another charity shop find. It's a book I'd had on my Amazon wishlist for some time, and I was really excited about reading it as it's slightly different to my usual read. 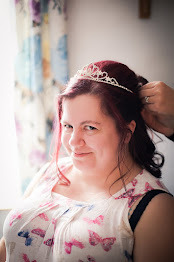 I was slightly disappointed though, as I reached the halfway point and Blythe moved Above. It was still a good read, it just didn't end as I'd expected, or hoped. Phew, I said it'd be a long post didn't I? And I wasn't lying! In 2018 I'm hoping to read 150 books, which means I need to read 12.5 books a month. So, if I can achieve that every month, these posts will continue to be quite long, as I recap on the books I've read each month. I might have to find a new format for these posts. We'll see. See if I can manage those 12.5 books per month, first! Anyway, here's what I'm planning to read in January. That's quite the list. I'm still not convinced I'll manage 12.5 books a month, and I may well end up revising my Goodreads goal. But let's see how we get on in January first, shall we? Wish me luck! I love Stephen King! I'm sad to hear that book dragged on, it's been catching my eye in the shops lately.